Marketing is only effective if it sells your products and services. We keep this concept top-of-mind and think of ourselves as your partners in making and keeping your business a success. 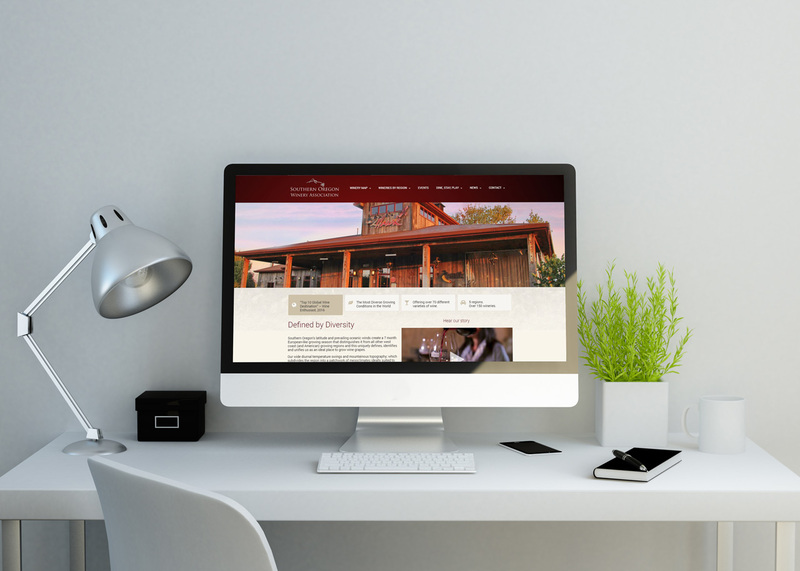 Whether you just need to spruce up your logo or need a full website and marketing plan, we can help. At Creative Marketing and Design we work within your budget and your timeline. The marketing plan may be the most important document a company possesses. It assembles all the pertinent facts about your company, the market it serves and its products, services, customers and competition. Our Virtual Marketing Department lets you focus on running your business. We bring you the most current and effective marketing solutions to drive more leads and deliver results. Our all-star team knows what it takes to build your business a powerful online presence. We help you attract visitors and turn them into customers.